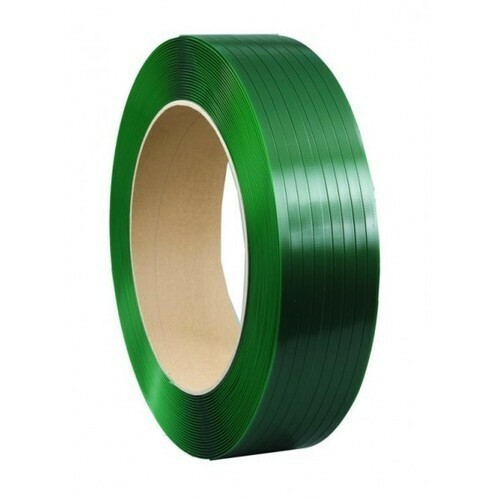 We are a leading Manufacturer and Distributor of a wide range Strapping products along with the strapping Tools. Also in the range we have CORNER BOARDS. These products are known for their excellent performance and long service life.